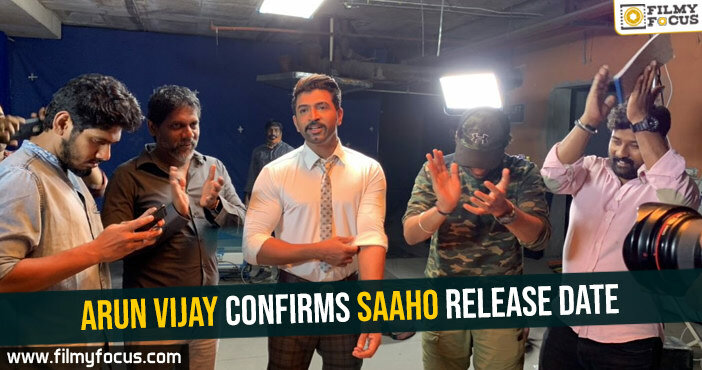 You might be wondering who is Arun Vijay and what is he doing in Saaho. The actor is from Tamil Industry. He is a hero who is trying to establish himself even after 15 years of being in the Industry as a solo star. 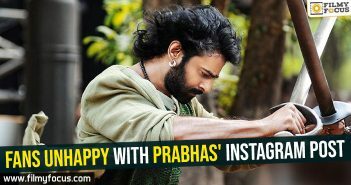 He got a huge name when he acted with Thala Ajith in the movie, Yennai Arindhal and he recently acted in Mani Ratnam’s Chekka Chevantha Vaanam/Nawab. The actor is the son of legendary actor Vijaykumar, who acted as supporting actor in many Telugu and Tamil movies. Sujeeth Sign is directing the movie produced by UV Creations. 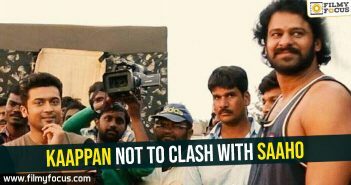 It is being on a huge scale with a budget close to 200 crores. 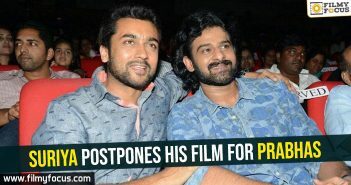 The movie will release in Telugu, Hindi, Tamil, and Malayalam on 15th August. 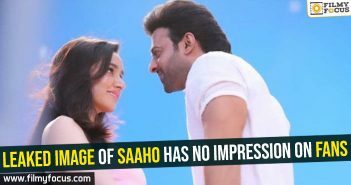 This is Prabhas’s first release after Baahubali-2, pan India.